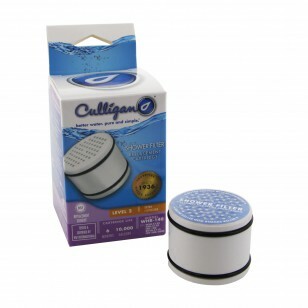 Built to remove contaminants and impurities than can dry out and damage skin and hair, the Culligan WHR-140 shower filter fits easily into the ISH-100, WSH-C125, HSH-C135 and RDSH-C115 systems. 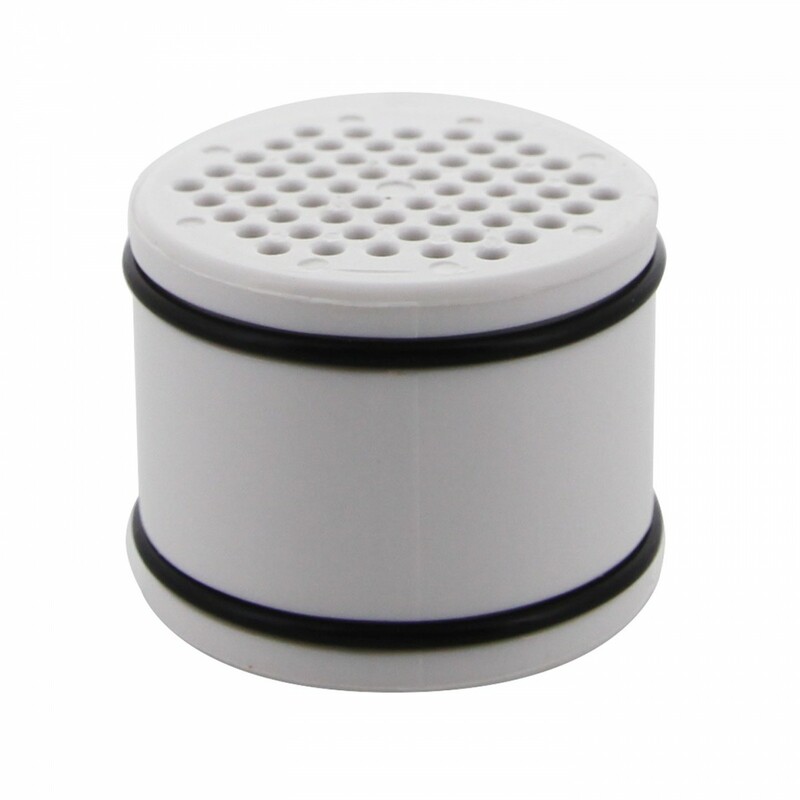 A genuine OE part from the manufacturer, this filter will reduce up to 97% of chlorine, sulfur odor, lime scale and bacteria for up to six months or 10,000 gallons. 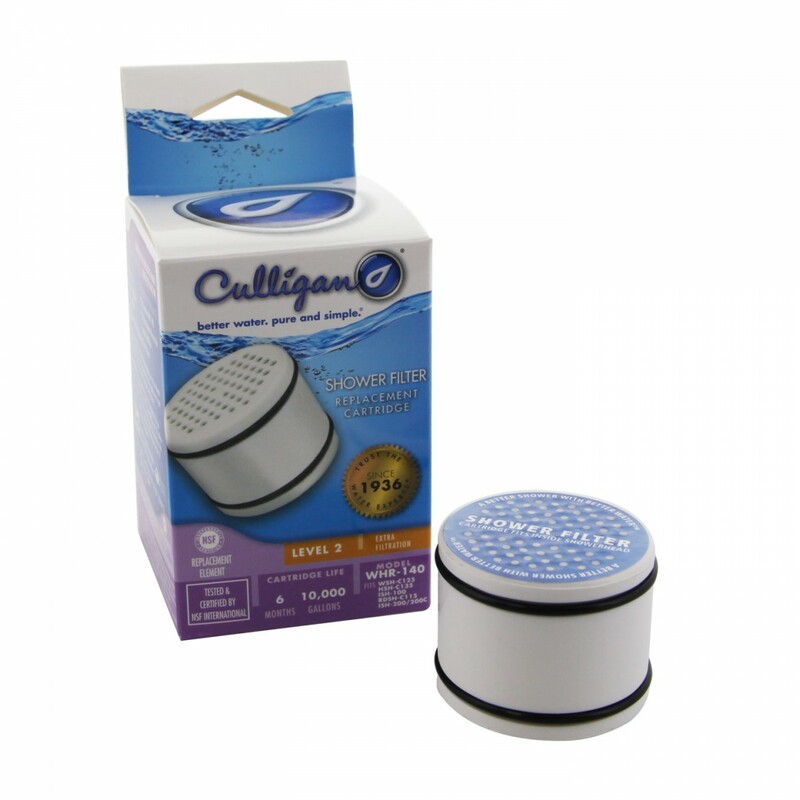 Order the Culligan WHR-140 shower filter replacement cartridge online today.